WhatsApp is down on May 3, 2017. It seems to be completely broken in some parts of the world as people aren’t able to use any of it. People are freaking out as if the world is gonna end soon. The messaging chat service is unable to deliver messages or even conversations aren’t loading up. It looks like there is some significant issue with WhatsApp servers. It appears as if there is no easy way and the officials will go thoroughly to solve the issue. The website Down Detector shows that the problems have surged up in the last hour only. Update May 3rd, 7:10PM ET: After two hours of outages, service to WhatsApp has been restored. Update5: There is currently no ETA on when the service will be back online to normal. 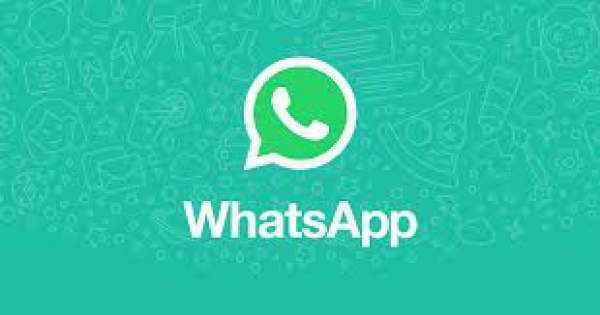 WhatsApp’s new update – The Facebook-owned chat app is testing a new feature that would allow users to pin conversations at the top of the menu within the app. WhatsApp beta 2.17.162 and beta 2.17.163 both include the ability to pin three conversations to the top of the chat list. Outage Reason: This outage comes as the company is working on a major update. WhatsApp down:w users across the UK are stilling facing the issues tonight. Thousands are unable to use the app. The reports say that it is hitting entire Britain. Let’s see when the things will be back online. The same site tells that the issue has come specifically from western Europe, the East Coast of the US and South America. It is entirely possible that the problem may be happening in other parts of the world and it isn’t able to catch it due to the difference in time zones. Users emphasized that they aren’t able to send or receive messages and neither logging in or loading the app is working. However, it is a fact that it works well and breaks less than its competitors, it has faced major outage on the New Year’s eve in 2015, though. WhatsApp doesn’t have a status page when notifies users about its services so that they can know it has broken up. However, the officials are connected to the users via its official Twitter handle. But, that doesn’t seem to be active despite having 2 million followers. Is WhatsApp down in your area? Refresh the page as it’s a developing story. Stay tuned to TheReporterTimes.com for latest updates.